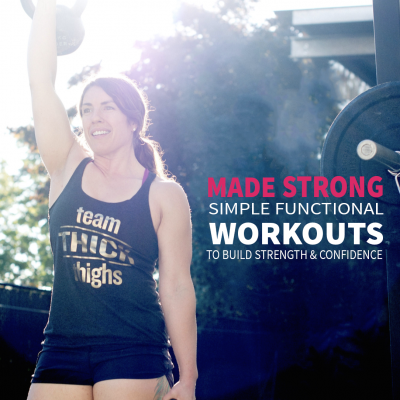 What lifestyle factors does it take to manage an autoimmune condition? 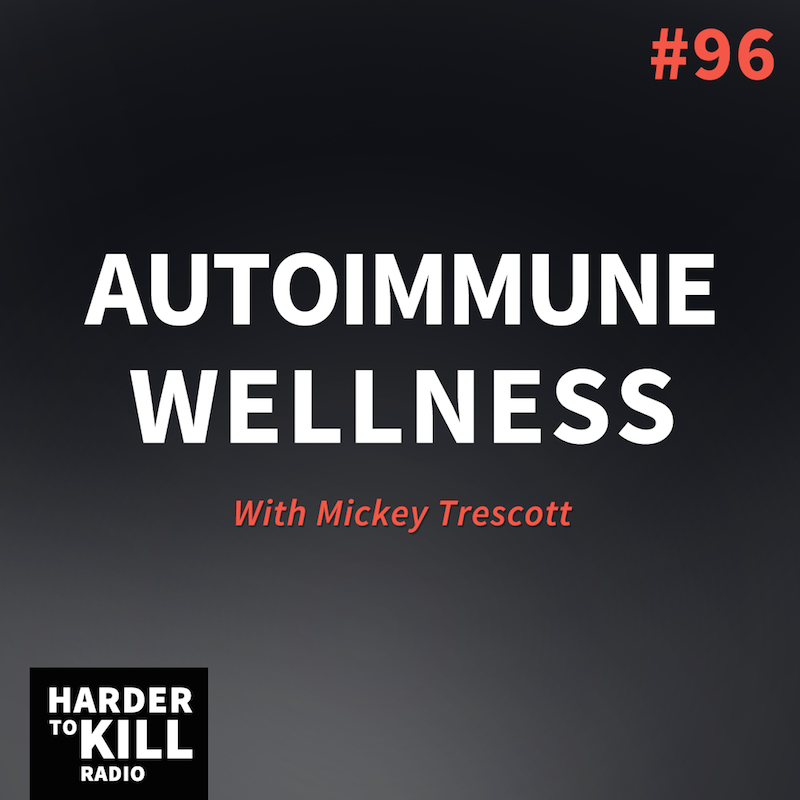 Today’s guest, Mickey Trescott, is sharing the Autoimmune Wellness philosophy for health and healing. 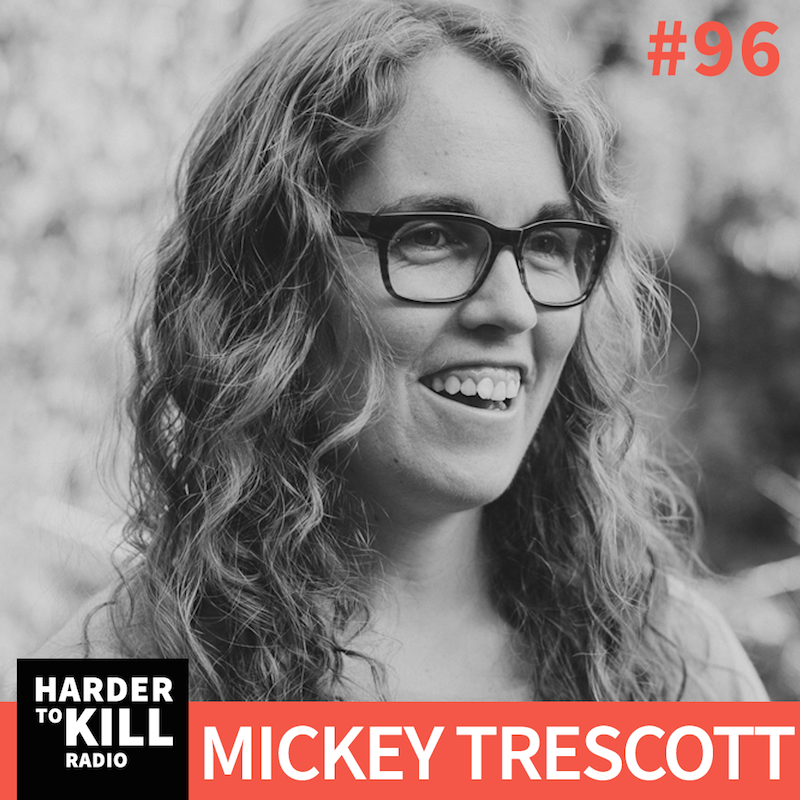 Mickey Trescott helps people find creative solutions to preparing, cooking, and succeeding on allergen-free diets. 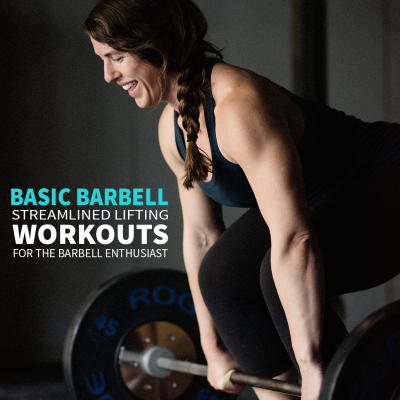 She’s a certified Nutritional Therapy Practitioner and coaches a small number of one-on-one clients. She also serves on the board of directors for HeyHashi, a support and advocacy organization for those with autoimmune thyroid disease. 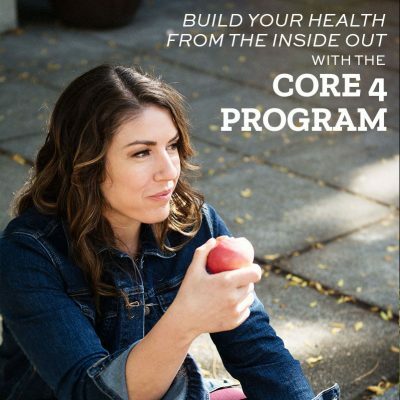 She’s the author of the best-selling book, The Autoimmune Paleo Cookbook, co-author of The Autoimmune Wellness Handbook and co-host of The Autoimmune Wellness Podcast with Angie, as well as the creator of the video-based cooking program, AIP Batch Cook. 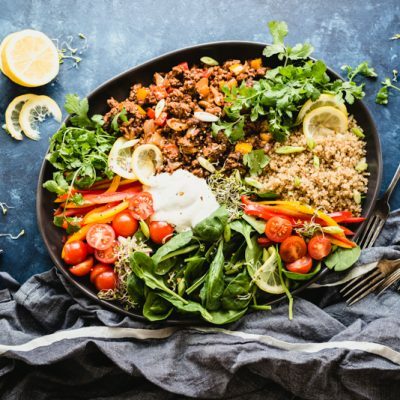 Her journey to the Autoimmune Protocol started as a vegan, having been diagnosed with both celiac and Hashimoto’s disease. Mickey continued to suffer many months of deteriorating health. Finally, she made the transition to the Autoimmune Protocol, slowly reversing vitamin and mineral deficiencies and greatly improving her health. When she’s not getting crazy in the kitchen or researching how to live better with autoimmune disease, she can be found riding horses on her family’s farm, obsessively knitting a pair of socks, or figuring out how to build a non-toxic, sustainable home. She lives with her husband, Noah on our homestead in the Willamette Valley, Oregon, with their cat Savannah and her horse Bear. Listening to this pod cast I’m like 5 minutes in and am already crying – I can completely relate. I am the beginning of your story. Hi Kelly! I hope that maybe this show gave you some comfort. Sending you lots of love.